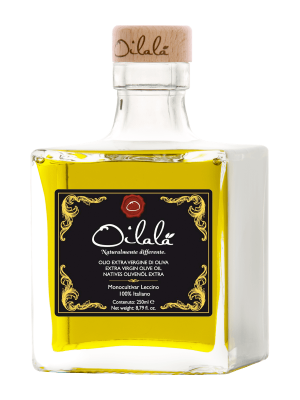 Our Gift Box name “Eau di Oilalà” is dedicated to those are looking for a tasty and elegant gift to their lovers, friends or just for themselves. We can even brand the box and the bottles with the client logo for a unique personalization. 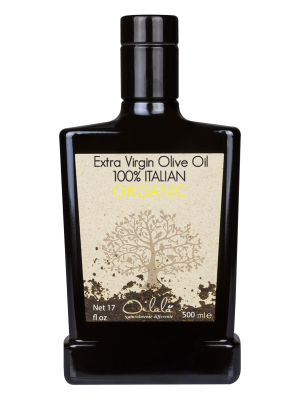 These bottles truly are a new olive oil and balsamic vinegar interpretation with an exclusive design that combines creativity with Italian traditions. There are no labels on the bottle, but it’s all printed by direct serigraphy on the glass. The unique spray system allows for the perfect dressing of every dish and is ideal for corporate branding, making the bottles a great hotel or restaurant giveaway. 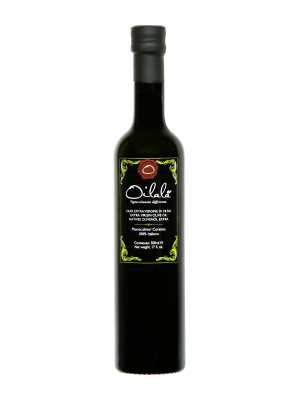 This bottle truly is a new olive oil and balsamic vinegar interpretation with an exclusive design that combines creativity with Italian traditions. There are no labels on the bottle, but it’s all printed by direct serigraphy on the glass. 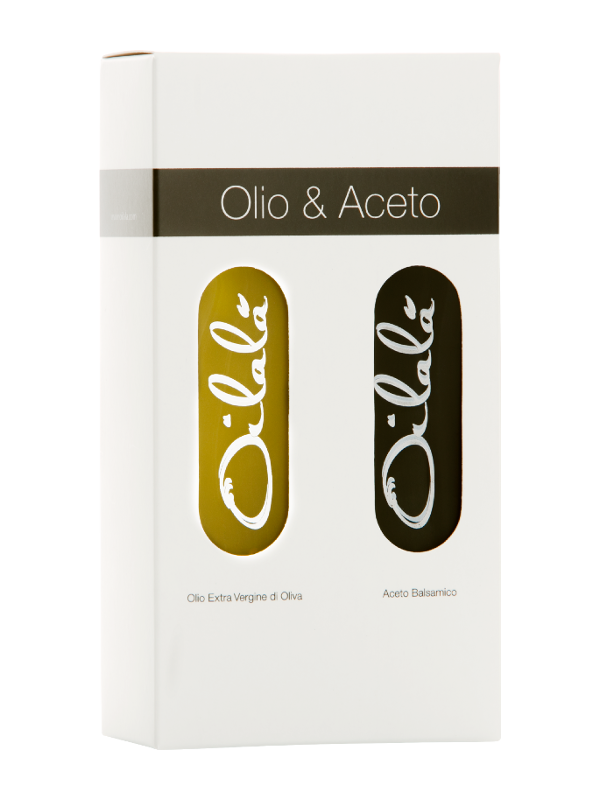 The unique spray system allows for the perfect dressing of every dish and is ideal for corporate branding, making the bottles a great hotel or restaurant giveaway.